At NCG Medical, we specialize in custom medical billing from surgery centers to family medicine practices and more. 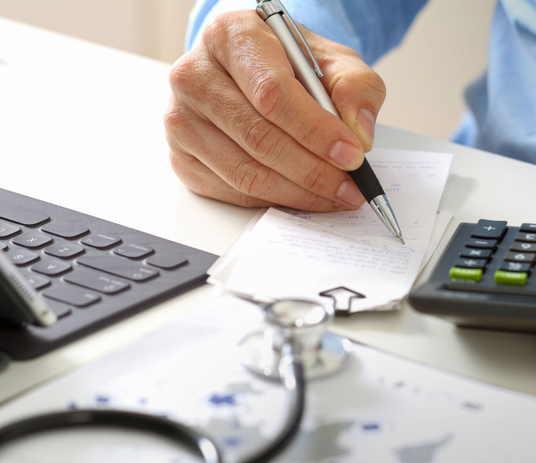 Learn more about our medical insurance billing and revenue cycle management solutions. icon - radiation Created with Sketch. As a radiation oncologist, you shouldn’t be concerned with insurance contract negotiations or software interfaces. Your focus should be on medicine. Let us help with negotiations, day-to-day billing and charting practice growth so you can do what’s most important: treat patients. icon - bladder Created with Sketch. 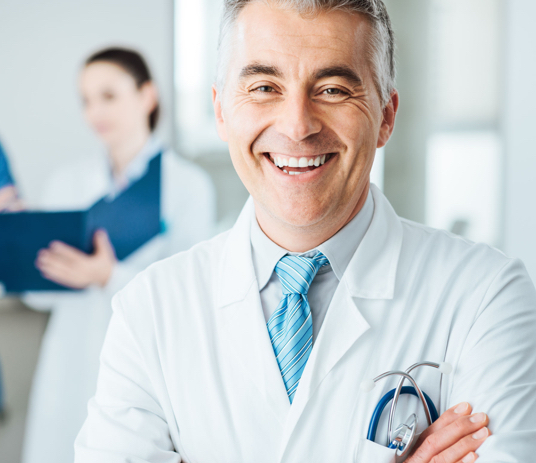 When it comes to specialized gastroenterology practice management, we offer custom consulting that covers all of your individual business’s needs. We handle everything from surgery centers to pathology labs. icon - skin Created with Sketch. Trained by the nation’s leading expert in dermatology coding, documentation and reimbursement, our dermatology consultants provide first-rate solutions for seamless dermatology practice management. Looking for integrative health solutions? We can help with that, too. If you’re an acupuncture, massage therapy or chiropractic practice, we offer custom holistic medical billing solutions with ethical billing and coding, while maximizing reimbursements. See how we can help your holistic business today. At NCG Medical, we make the headaches of medical billing and revenue cycle management a thing of the past. Our certified coders, MBAs and CPAs work with your current EHR or practice management software to help your team create better efficiencies, save money and function like the well-oiled machine it’s meant to be. See what we’re all about and how we can help streamline your practice management today. NCG Medical assisted us through the opening of our new standalone center. We are grateful to have them as a consulting partner. Get quick access to your business analytics any time with online dashboards that can be viewed on virtually any device. Our team has extensive experience with EHR and practice management softwares like Allscripts, Greenway, eClinicalWorks, Nextech, Modernizing Medicine and more. 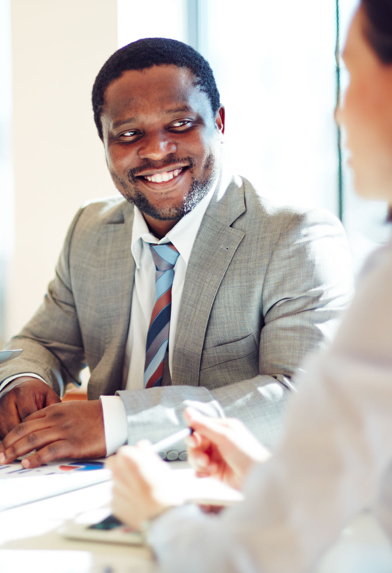 With NCG, you won’t need to worry about having to hire MBAs or IT programmers on your staff—we have a team of those to help you. NCG has 40 years of experience working with practices across the country—many stemming from the East coast. Since 1979, NCG Medical has helped change the game for medical practices across the nation. Take a look at some of our success stories and see how we’ve made a difference. Ready to streamline your medical practice management? Get in touch with us today and we’ll create a custom solution that meets your practice’s specific needs.